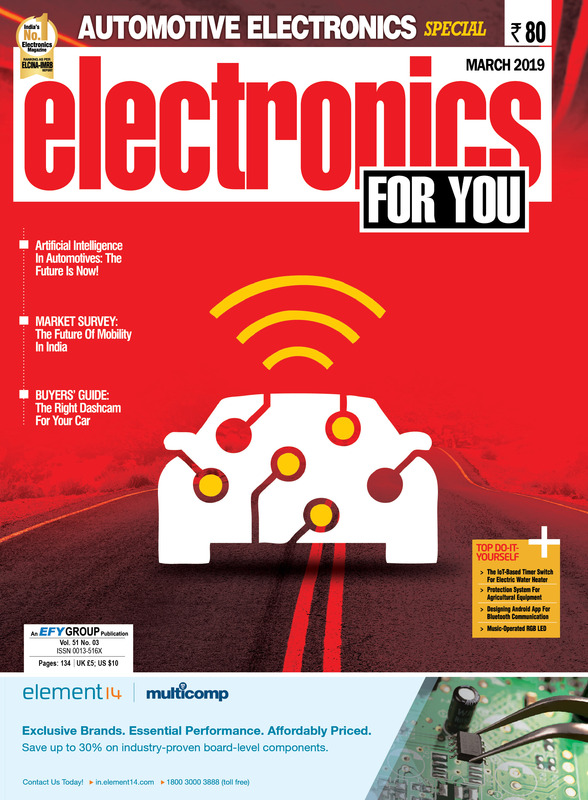 The EFY Group’s first magazine, Electronics For You, was launched in January 1969, when the Indian electronics industry was still at a nascent stage. Today, it has grown into South Asia’s most popular electronics magazine. In fact, the name ‘EFY’ Group has been coined from the abbreviation of this magazine’s title. The magazine’s goal is to keep the electronics fraternity updated with the latest technical trends and information. It also keeps hobbyists busy with the circuit ideas and construction projects it carries every month. And it helps end users decide on which electronic product to buy when they enter a shopping mall. The DVD that accompanies each issue of this magazine carries a host of useful software and games. Launched in February 2007, Electronics Bazaar is India’s first sourcing magazine in the electronics space. The magazine aims to provide a B2B platform for the sale and purchase of electronics products in India. It’s a must read for those who want to keep themselves updated on all that is happening in the Indian electronics industry. 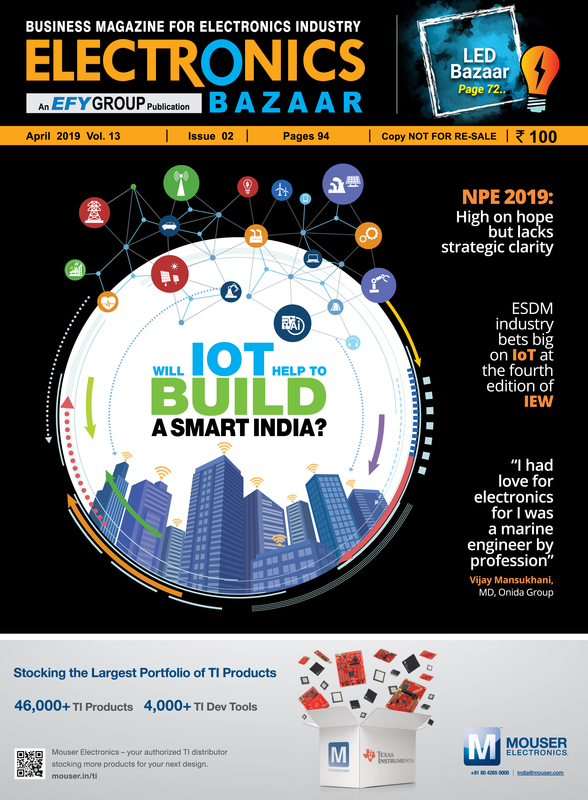 Electronics Bazaar covers current and future market trends, buying and selling opportunities, product launches, and innovations driving the Indian electronics industry. It’s a very important and authentic source of information for all those seeking to enter or expand their business in the Indian electronics industry. Launched in January 2003, LINUX For You is entirely based on open source, and is today a big hit with those who love FOSS (Free and Open Source Software). 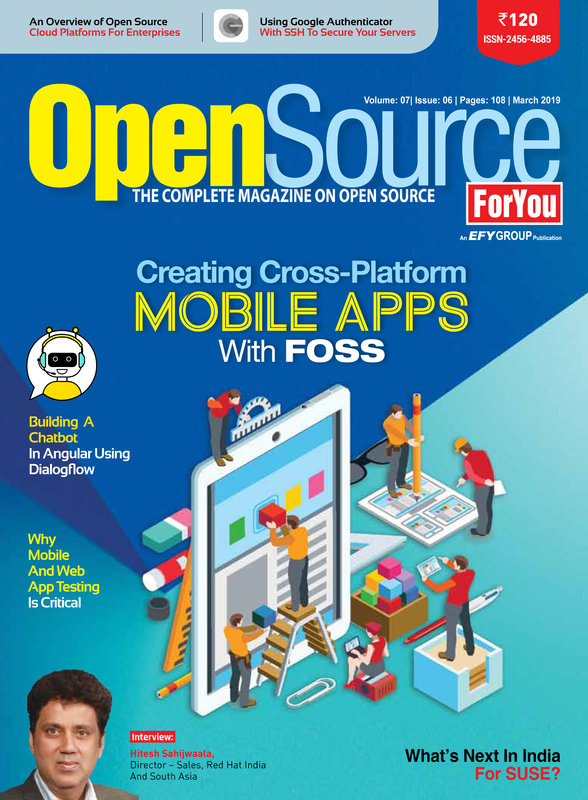 The magazine carries tech articles on Linux and open source for newbies, administrators, developers and fans of open source. Its main objective, however, is to help organisations enhance their return on investment (RoI) by deploying Linux (or open source) solutions. The magazine is accompanied by a free CD, which carries source code, white papers, software tools, Linux distributions, and even games. The EFY Group has already published 30 book titles, a number of which have gone for reprints. The EFY Group tries to add at least two to three new books to its repertoire every year. Its books titled ‘Learn to Use Microprocessors’, ‘Batteries’ and ‘ABC of Amateur Radio’ have become very popular over the years and have been reprinted quite a few times. A series of 25 books on ‘Electronics Projects’ is also well known and appreciated. A digital version (PDF files) of the ‘Electronics Projects’ series is also available in the form of CDs. This is a comprehensive and authentic sourcing guide for the Indian electronics industry, and is also popularly known as the ‘Yellow Pages’ for electronics and tech products. 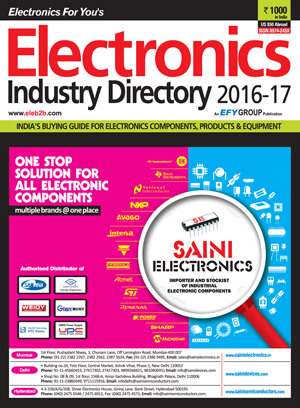 The Directory section of this guide lists manufacturers and distributors of electronics products in India, while the Buyers’ Guide indicates to buyers which companies they can tap for purchasing the products they need. This guide also lists important electronics associations in India, as well as government departments you should know about if you are in this industry.